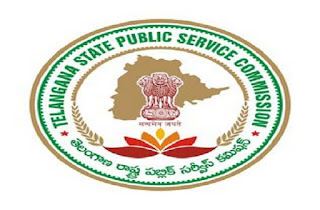 Telangana State Public Service Commission – Appointment of Member to the Telangana State Public Service Commission – Notification – Orders – Issued. 1. G.O.Ms.No.43, GA (Ser.A) Department, dt.8.8.2014. 2. G.O.Ms.No.44, GA (Ser.A) Department, dt:8.8.2014. 3. G.O.Ms.No.169, GA (Ser.A) Department, dt.17.12.2014. 4. G.O.Ms.No.416, GA (Ser.A) Department, dt.10.10.2015. 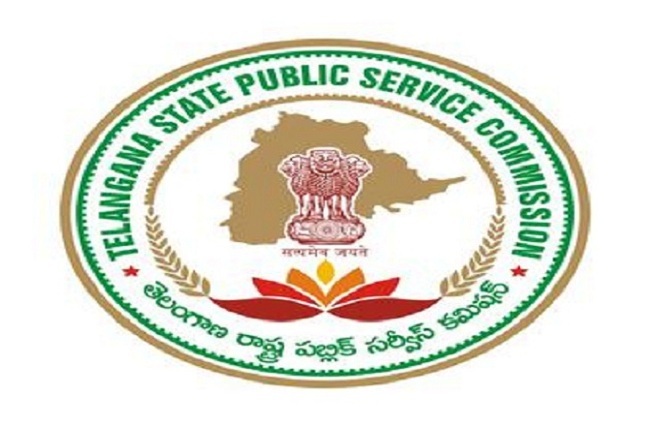 In exercise of the powers conferred under clauses (1) and (2) in Article 316 of the Constitution of India, the Governor of Telangana is pleased to appoint Sri Banala Manmadha Reddy as Member of Telangana State Public Service Commission with effect from the date of assumption of charge. 2. The Member shall hold the office for a term of six years from the date on which he enters upon his office or attains the age of 62 years, whichever is earlier. 3. The Secretary, Telangana State Public Service Commission shall take further necessary action accordingly.